Lehane’s Live By Night Last Edgar Finalist – winner in Lunchbox ranking revealed! 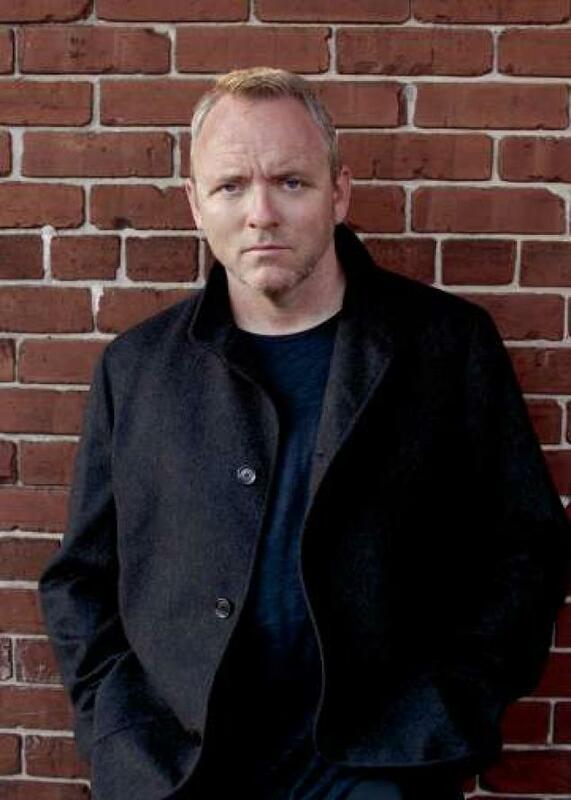 Boston native Dennis Lehane has had a particularly energetic career in fiction, penning his first book, A Drink Before the War which introduced the recurring characters Patrick Kenzie and Angela Gennaro. It won the 1995 Shamus Award for Best First P.I. Novel. The series has gone on to much general satisfaction, although Lehane took a break for a few years before coming back with the most recent in the series, Moonlight Mile (Lunchbox review here). He’s also gone standalone and historical. Several books have been made into successful movies (Mystic River, Gone Baby Gone, Shutter Island). And although he’s been an Edgar finalist twice previously, it was for writing the TV series The Wire that Lehane won an Edgar (Best TV feature or mini-series). Now his book Live By Night is up for Best Novel. It’s the second book in the historical crime saga featuring the Coughlin family, set during Prohibition. The novel features Joe Coughlin, who rebels against his police chief father by turning young to an exciting life of crime. 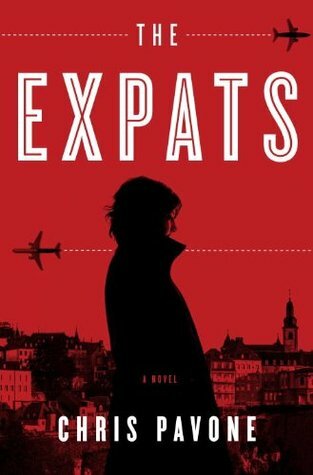 The book covers a tumultuous decade, during which Joe runs afoul of the law, falls in love with a mobster’s girlfriend, uses his smarts to rise to a position of power, takes over Tampa, forms an unlikely alliance, falls in love and marries a Cuban woman, has a family, is exiled, makes a comeback, and his wife is murdered. It’s a sprawling story with many characters, filled with action and a noir attitude. It’s no surprise that Ben Affleck’s making the movie. This is a tough one for me to review and rate! I like Dennis Lehane as an author, and there was a lot about Live By Night to admire. I was interested in Joe Coughlin as a character; he’s a romantic hero in the classic sense, rejecting the norms of society – first, the norms of his “law-and-order” father, then the norms of his new society, the mob. (Demonstrated by his ability to work well with others outside his own racial/ethnic/cultural background.) His personal growth and the love story were strong positive aspects of the book. 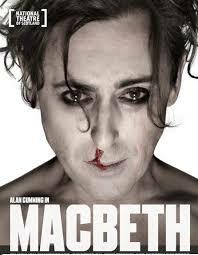 And of course, the language and visual imagery is first-rate. Ultimately, it’s the broad scale of Live By Night that is its undoing for me, when it comes to this personal review and ranking. The characters are well-drawn, but there are just too darn many of them. The violence is shocking, but there’s so much of it, the impact is lost. The plot takes many a twist and turn, but it’s easy to lose interest along the way. Simply put, some folks are going to absolutely adore this book, but I’m not one of them. 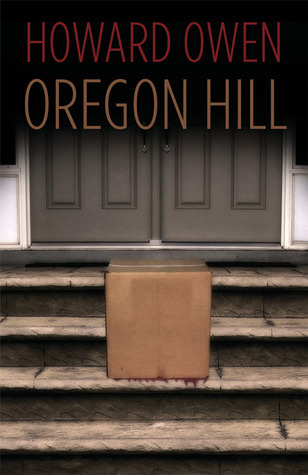 So time for the final word on the Literary Lunchbox Ranking for the MWA Edgar Allan Poe award for Best Novel. Since Live by Night is not battling for top place, I’m going to use personal preference as the basis. I’m putting it squarely between Sunset and The Lost Ones. “They were written from a young man’s perspective. I left Patrick when I was 33 and he was 33. I’ve tried, but his voice won’t come,” said Dennis Lehane in the USA Today interview just two short years ago, explaining why he didn’t anticipate writing another PI novel featuring Patrick Kenzie and Angie Gennaro. People change. Characters evolve. Lucky for us that Lehane found a way to bring a new sensibility to his former series. Some things haven’t changed. Patrick and Angie are still very much in love. They still hang out with Bubba Rogowski. Patrick’s still too honest, and not smooth enough, to ease through life by taking advantage of the offers that come his way. And he’s still headstrong. And the young girl he recovered and returned to her mother in Gone, Baby, Gone, has grown up to be a hardened, smart, and too-wise for her years 16-year-old with big problems. Did he do the right thing? Yes, he’s sure of it. Still, now that she’s disappeared again, perhaps he should let it go. But that’s not his way. Angie, who remains convinced that Patrick did the wrong thing, sees it as his chance to make good. So they’re on the same page. A fast-paced read with well-developed and human, likable, and flawed characters, Moonlight Mile‘s maturity comes in large part from its focus on the nature of parenting. What makes a good parent? Amanda McCready’s kidnappers did time – and lots of it – for trying to keep her safe. And the months she spent with them were the best months of Amanda’s young life. Amanda has a meth-head mom and a felon stepdad, but are they as bad as her friend Sophie’s father, who kicked her out of the family home for not losing ten pounds in 40 days? And what about the former doctor-turned-social worker who is running a baby mill for the Russian mob? He only has to procure 525 babies for illegal adoptions and his debt is cancelled. And what about Angie and Pat? Is it enough to keep Gabriella safe by sending her off to Nona’s with Uncle Bubba? Kenzie learns several valuable lessons in Moonlight Mile. One is that family comes first. Third is that Patrick is clearly not the smartest person in the room. And finally? That if it’s hard, and it’s confusing, you’re not enjoying yourself, and you’re pretty sure that what you’re doing isn’t helping anybody, maybe you should stop doing it. Well, the wrapping paper is all bundled up and the coffee pot is on its second brewing, and everyone seems very pleased with Christmas morning. Snow blankets the ground and hangs heavily from tree branches, and acts as a thick coat of frosting on the evergreens. It’s beautiful. #1 son is wrapping gifts for his girlfriend while #2 son has taken his sheet music upstairs (where the piano is). Husband is online looking for the errant instruction manual for his fancy teapot. As you can see, I am blogging, despite the fact that no one else seems to be doing so. But how can I not reflect upon my many gifts? 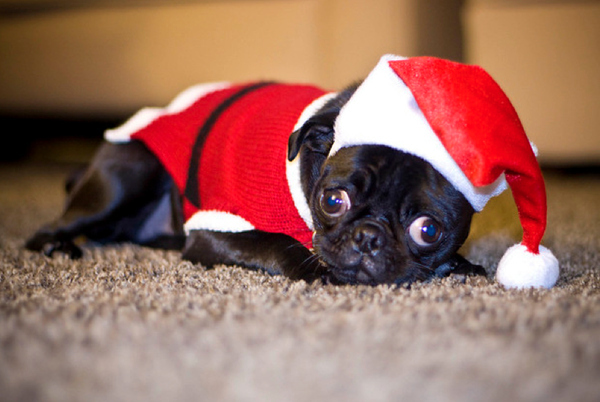 Books and pugs are what I’m known for. So what did I get? Books and pug stuff. 2 new pug mugs with a coffee theme – I’ll take mine black (black pug) and capppugcino (fawn pug). Because we have so many mugs, the rule is we have to throw away or give away one for every new one we receive. So mug-thinning will happen later today. And a page-a-day Book Lovers Calendar! It’s a good thing I have a few days off over the holidays because I have a lot of reading to do! And, of course, I will need to pace myself because I made a commitment or two for social events, I’m still trying to get to the gym, and, oh yes, I am working my way v-e-r-y slowly through the writing of a new mystery. Best American Series Out for 2010! Every year, I look forward to the appearance in bookstores of Mariner Book’s The Best American Series – an annual compilation of the best short fiction and nonfiction. 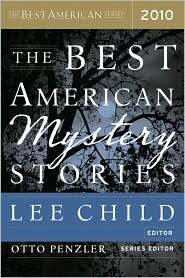 First purchase is always The Best American Mystery Stories. This year’s editor is Lee Child, and the series editor is Otto Penzler author and owner of The Mysterious Bookshop, now located in the Tribeca neighborhood of Manhattan. Penzler selected 50 stories from among the who-knows-how-many submitted by authors, publishers, fans, as well as through the ever-so-vigilant scouring of potential publications by Penzler himself. Lee Child then chose 20 of the 50. Child is the author of Jack Reacher series, so it will be interesting to see if he chooses stories similar to the type he tends to write, or if he is more wide-ranging in his tastes. I always turn first to the front of the book to scope out A) what authors I know have made the book and B) the original publication for the selected stories. Dennis Lehane (known for Mystic River and Shutter Island, among others) has a story, as does Phillip Margolin, the criminal-defense-attorney-turned-bestselling-legal-thriller-author. This year Ellery Queen is the source for three stories and the sister publication, Alfred Hitchcock’s Mystery Magazine, has one. Noir is in store with Boston Noir getting two nods and Black Noir with one. I plan to read all the stories and rank them, with a special “call out” if there are any that I think I could have written myself. (Don’t hold your breath on that one – typically 18 out of the 20 stories blow me away and two out of 20 are great, just not my kind of thing.) So watch this space, or better yet, go buy the book and read the stories!